7:30 PM QUALIFIERS CEREMONY CELEBRATION BEGINS FOR THE SICK 16. 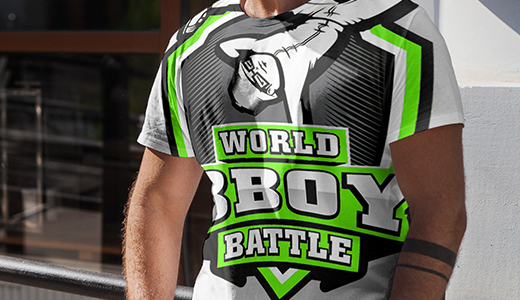 What is World Bboy Battle? Anyone can compete as long as they register and pay their competition fees on or before the day of event. How much are the competition fees? Competition fees start at $20. Can I register now? Or should I wait to register at the event? 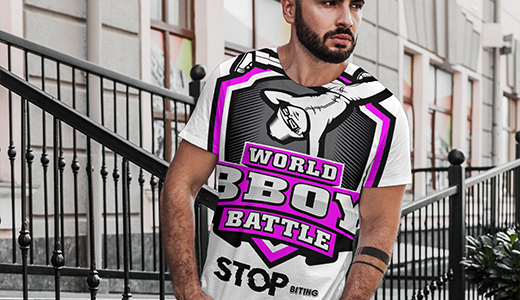 Registering now, saves you time from registering at the event, secures your competition spot and places you on our email list to get notifications, news and information regarding World Bboy Battle. How does the WBB Championship Tournament work? On Saturday, December 7, 2019, Bboys compete at the Qualifiers at the Queens Community House in NYC . The top sixteen advance to the Championships the next day at BMCC Tribeca Performing Arts Center. Are my stats from the qualifiers going to be shown on your site? Yes. The qualifying scores of all competitors will be listed on the site and each athlete’s webpage soon after the event. Our judges are current and former pro Bboy champions such as Thesis from Massive Monkeys, Whorah from Beast Coast and others. All our judges are trained to score our competitions using our Breaking sports format and scoring system. How do the points system work? 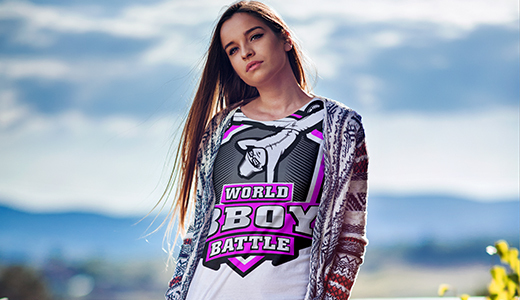 World Bboy Battle uses a 100-point scoring system based on 10 fundamental elements to breaking which are dance, creativity, difficulty, form, execution, balance, strength, flexibility, speed and stamina. How do the judges score the battles? Judges enter 10 scores for 10 elements for each Bboy after each round. The 10 numbers are averaged out to give the Bboy his total score for the round. All 3 rounds are then averaged out and the Bboys with the top scores advance each level until there is one winner at the Championship Finals. How many rounds per battle at the qualifiers? Two rounds per battle at the qualifiers. This gives every competitor an opportunity to truly showcase their vocabulary and be judged accurately. How many rounds per battle at the championships? 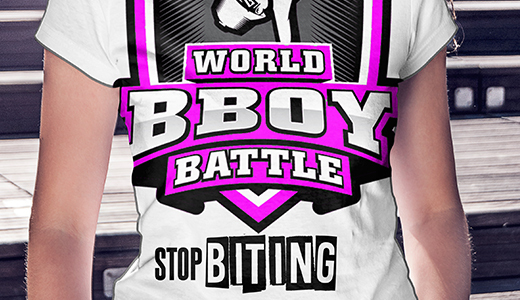 How many levels of competition do I have to go through to win World Bboy Battle? 1st level is the Sick 16. 2nd level is the Xtreme 8. 3rd level is the Ultimate 4. 4th level is the Championship Finals. What is the prize money for this event? Money prizes are not revealed publicly, though WBB does pays each athlete who competes at their Championships and awards a grand money prize to the winner. Our DJ’s are well-known within the Bboy community such as DJ EX from Dynamic Rockers. Will there be cyphers at the event? Yes. 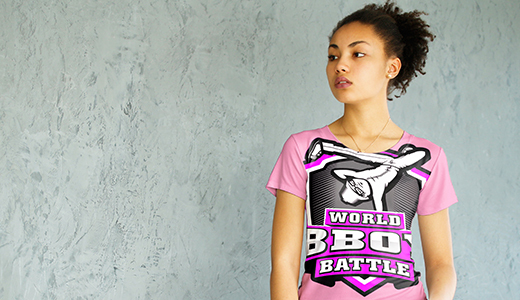 Cyphers are part of World Bboy Battle events. Where can I watch your events in case I can't make it? 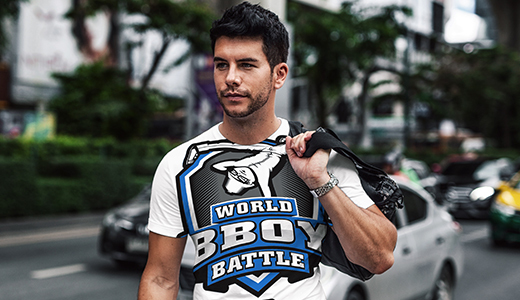 WHO WILL CLAIM THE 2019 BEST BBOY ON EARTH™ TITLE?